Get ready to plan the ultimate getaway. 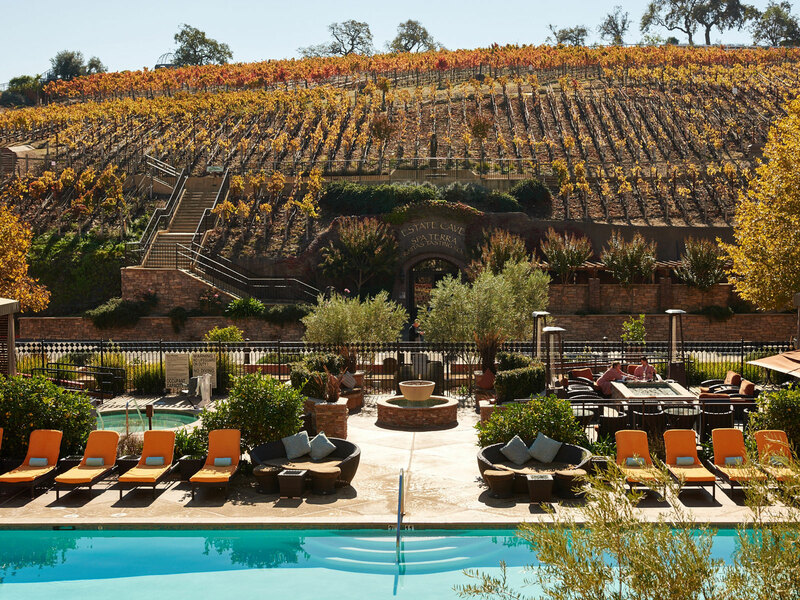 But Napa Valley luxury hotels and dining aren’t limited just to downtown: From the small-town charm of Yountville to the more rustic appeal of Calistoga, 5-star hotels in Napa Valley are both plentiful and often charmingly idiosyncratic in design and philosophy. And they keep on coming! In the middle of this year, for example, The Four Seasons Resort & Residences will be opening for business in Calistoga. Just don’t let the actual star rating of a property dictate your decision-making: Some of the most beloved Napa Valley resorts achieve a supremely high level of luxury, despite their lack of formal recognition. The trick is to keep an open mind, do your due diligence, and find the property that’s best for you. There are more than enough to choose from. Archer Hotel Napa (1230 1st St., Napa, CA 94559; (707) 690-9800): Few hotels are as emblematic of downtown Napa’s resurgence than the Archer, which opened last March on 1st Street. It’s a five-story hotel with an energetic scene in the lobby, 183 rooms throughout, and the Sky + Vine Rooftop Bar overlooking the twinkling lights below. Auberge du Soleil (180 Rutherford Hill Rd., Rutherford, CA 94573; (800) 348-5406): The French name here isn’t pretense: Auberge du Soleil was always intended to channel Provence, and in the more than three decades since it’s opened, it's been doing just that. 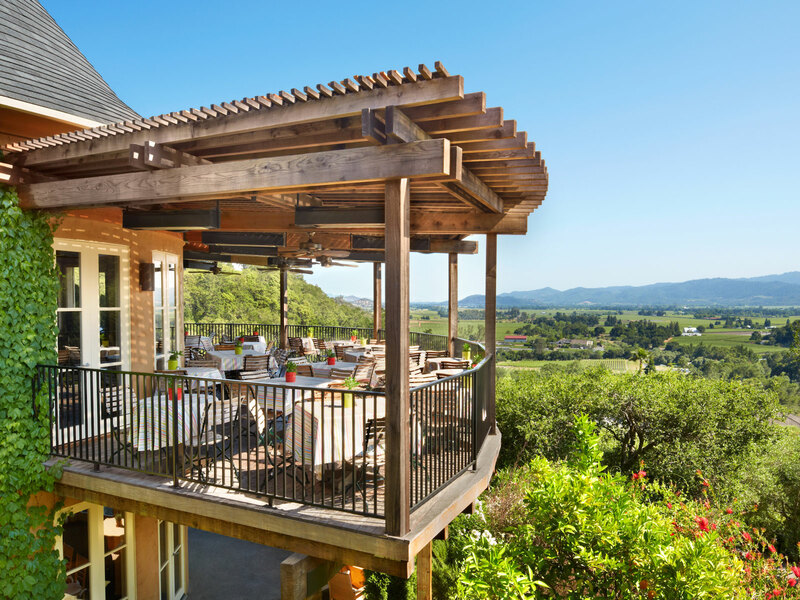 With 33 acres of oak and olive-tree-dotted grounds, and an on-site Michelin-starred restaurant that the guide called “one of the first restaurants to elevate the Napa Valley to greatness,” Auberge has become synonymous with the kind of Napa idyll that visitors dream of. Bardessono (6526 Yount St., Yountville, CA 94599; (707) 204-6000): Bardessono is celebrating its first decade this year, and while it may not have the same historical roots as some other Napa luxury resorts and spas, it makes up for it with a deep commitment to the kind of mindful relaxation that visitors to the Valley crave. Organic linens are used throughout the LEED-certified property, close to a thousand solar panels provide much of the electricity, the spa is considered to be one of the best in the region, and the rooms include a selection of “spa suites” that allow guests to revel in relaxation without having to leave. Calistoga Ranch (580 Lommel Rd., Calistoga, CA 94515; (866) 484-8829): The focus here is trained on the natural surroundings of Calistoga, though luxury is never short-changed. In fact, Calistoga Ranch manages to bring them both together with elegance: Take an outdoor fitness class, ride a horse through an old frontier town…and then come back to the property for a soak in the hot tub (if you’re staying in the Bay Forest Spa Lodge accommodation) or dinner with your optional private chef (if you’ve booked either of the two-bedroom, 2,400-square-foot Estate or Meadow Spa Lodge options). Hotel Yountville (6462 Washington St., Yountville, CA 94599; (707) 967-7900): The first morning I woke up in my cozy room here, I faced a serious conundrum: To stay in my magnificent four-poster bed for an extra hour, generally reveling in the fact that I was, well, in a magnificent four-poster bed, or head on out and walk to the nearby Bouchon Bakery. In the end, the promise of multiple bacon, white cheddar, and chive scones won out, but just barely. 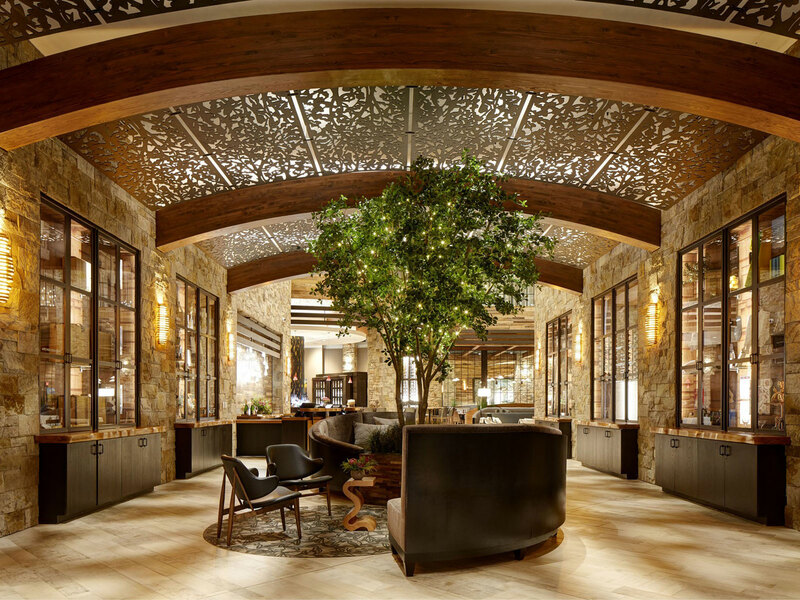 Regardless, Hotel Yountville is perfectly situated to be a center of gravity for your Napa adventures, and offers all the high-end details you’d require. Think humongous bathrooms, common areas that you’ll actually want to spend time in, and the vaunted Heritage Oak restaurant on-site. 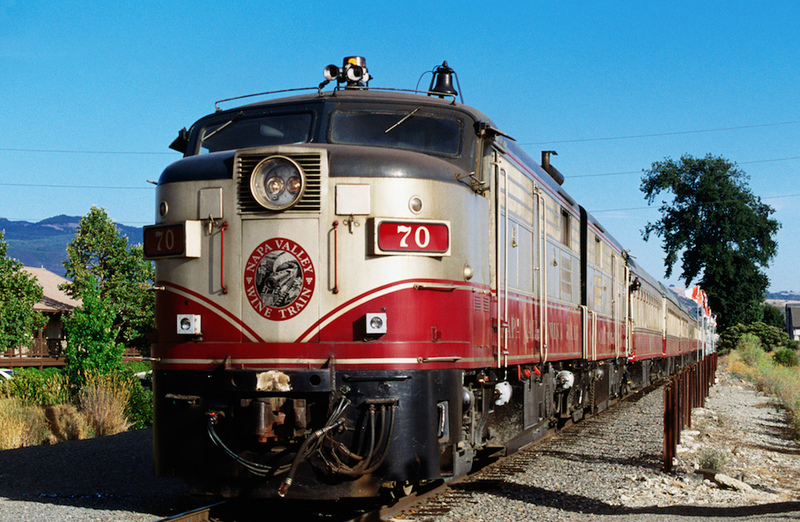 Indian Springs (1712 Lincoln Ave., Calistoga, CA 94515; (707) 709-8139): Up in Calistoga, Indian Springs brings together a historic property with the kind of modern touches that visitors demand of a luxury Napa getaway. 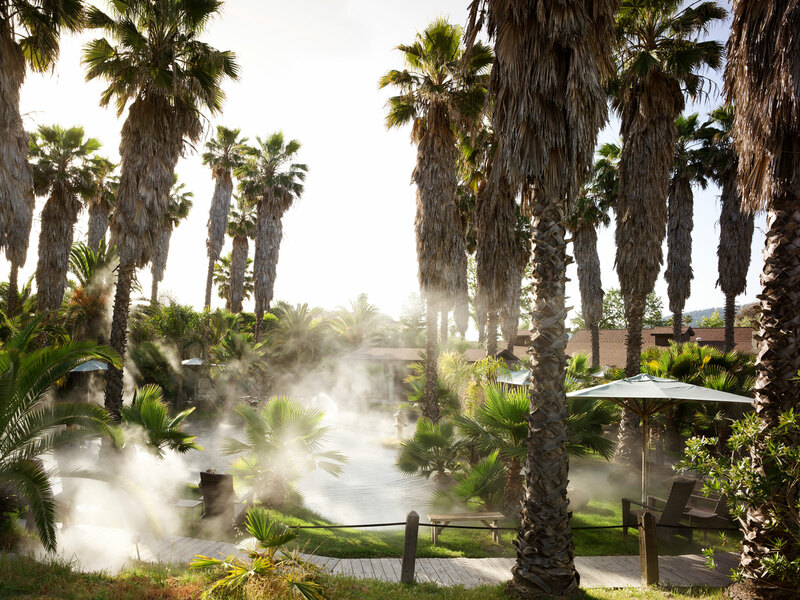 The original spa was built in 1861 at the site of the local thermal geysers and mineral springs, but, of course, a lot has changed since then. As recently as 2014, 75 new guest rooms were added to the 17 acres, as well as Sam’s Social Club restaurant, which is also, as I discovered during a recent stay, a great place for a quiet sunset cocktail. Indian Springs seems to perfectly embody the kind of casual elegance that Calistoga stands for. The Meritage Resort and Spa (875 Bordeaux Way, Napa, CA 94558; (855) 318-1768): With an address on Bordeaux Way, this 322-room property is a longtime favorite of visitors. No wonder: There’s a spa set into an underground cave, a private vineyard, bowling on-site, and a huge range of rooms and suites appropriate for any taste and budget. And in true resort fashion, there are lots of dining and drinking options on the grounds, which means you can taste as much as you want and not have to worry about the drive home. 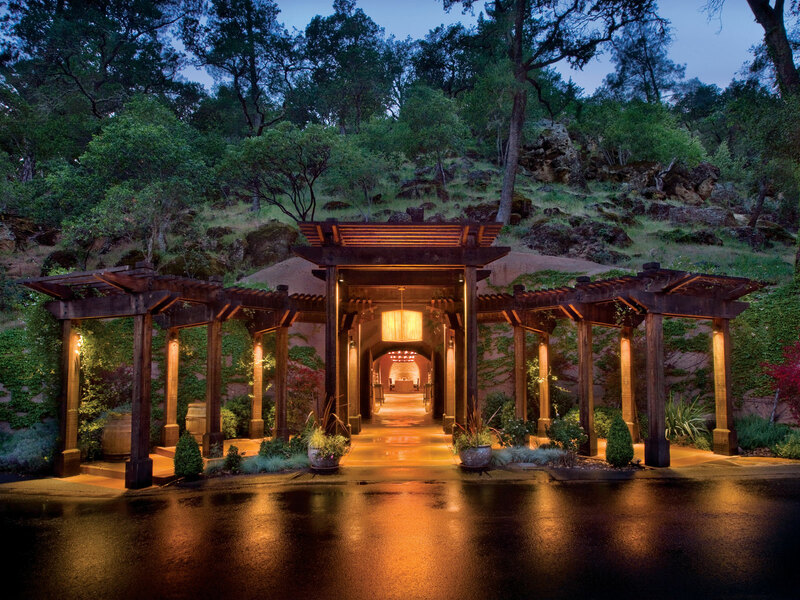 Milliken Creek Inn & Spa (1815 Silverado Trail, Napa, CA 94558; (707) 255-1197): This Yountville property is all about pampering: Go from your rain shower (or your hydrotherapeutic tub) to a canopy bed in order to recover from a day of visits to the nearby wineries that have made the region famous. There are only 11 rooms here, which means that every last detail has been considered and perfected. You can even book an “experience” as opposed to just a room—the Vintner’s Package, for example, includes a welcome fruit and cheese tray and a bottle of wine, a sunset wine and cheese reception, a cookbook to bring home, and more; the Romance Uncorked package features a couples aromatherapy massage and turndown service with bubbly, chocolate-enrobed strawberries, and candles. Breakfast is included daily, and can be enjoyed anywhere on the property. Poetry Inn (6380 Silverado Trail, Napa, CA 94558; (707) 944-0650): The first time I saw the Poetry Inn, it was during a visit to Cliff Lede, whose Stags Leap District Cabernet Sauvignon is one of my perennial favorites. There it was, clinging to the hillside, peaceful yet dramatic in its setting. Turns out that the Poetry Inn is aptly named: It feels like walking into some sort of hyper-civilized dream. Rooms span from 950 square feet to a house-sized 1,450 square feet, and include a private terrace, showers both inside and out—if you’ve never showered al fresco, this is definitely where to do it—and, in the case of the rooms I visited, a bathroom that I genuinely feared I’d get lost in. 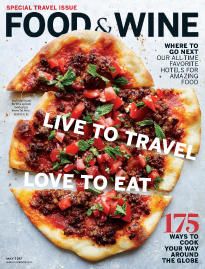 Solage (755 Silverado Trail North, Calistoga, CA 94515; (707) 266-7531): As host of Calistoga Food and Wine 2019 this coming May (no relation to this publication), you’d expect Solage to place a premium on the main reason most people plan a vacation to Napa. And, indeed, you’d be right. This perennial favorite resort can arrange thoroughly unique experiences throughout the region—think wine tasting at Turnbull while surrounded by nature photos by Ansel Adams, a bike tour of the Silverado Trail, and more—but the range of studios and larger suites (up to 1,215 square feet in size) also make staying on-site a pretty appealing option. 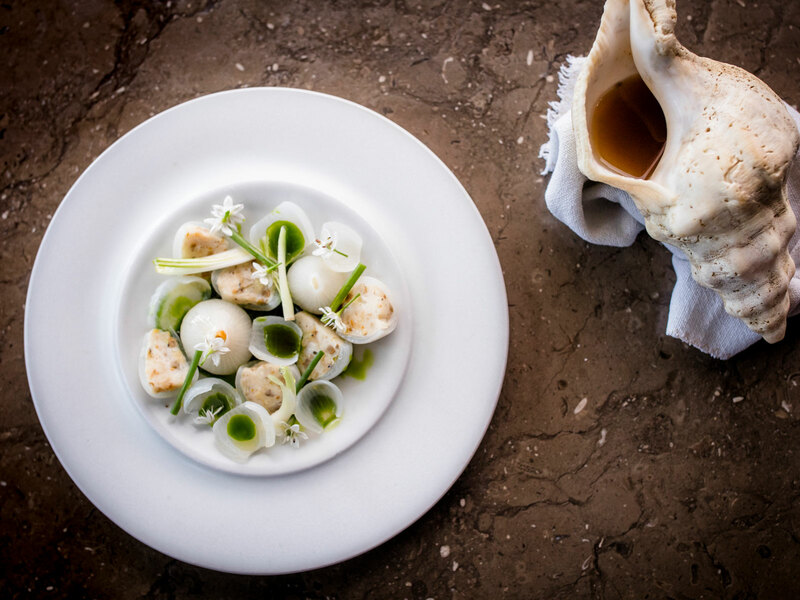 No matter what you do, make sure to take full advantage of the excellent Solbar, the globally-inspired, locally-tied restaurant helmed by Chef Gustavo Rios.